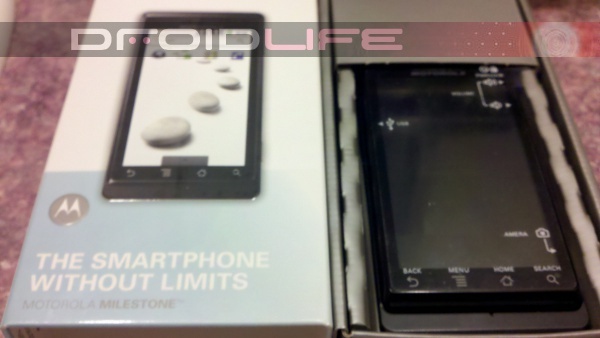 Remember when we said that the Motorola Milestone would be hitting Alltel Wireless stores on the 23rd? Well, it did. As an Alltel customer, you can pick it up today and enjoy one of the last stock “Google Experience” phones ever. It’s really no different than the Droid on Verizon, but it’s a hell of a lot better than the Hero which is your only other option on this carrier. Anyone Alltel? Anyone picking one up?